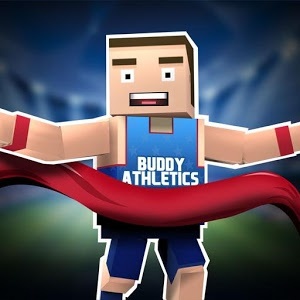 Buddy is back and this time he's competing in the Summer Games! 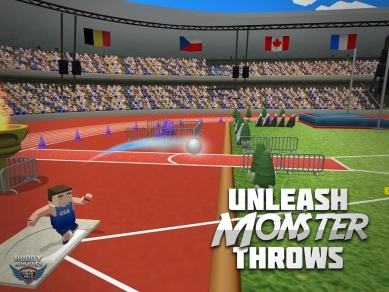 Throw, sprint, and jump your way to world records! Choose from 12 different countries to represent and compete in 8 different events to earn your spot in the record books and set personal records! 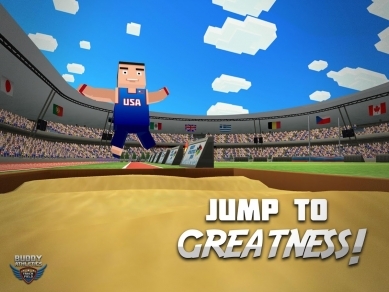 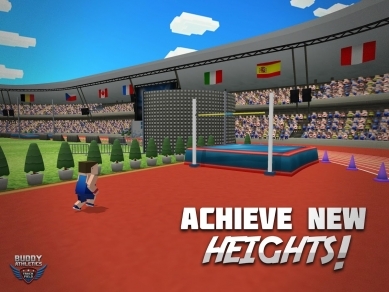 Buddy Athletics most authentic track and field game on the store! 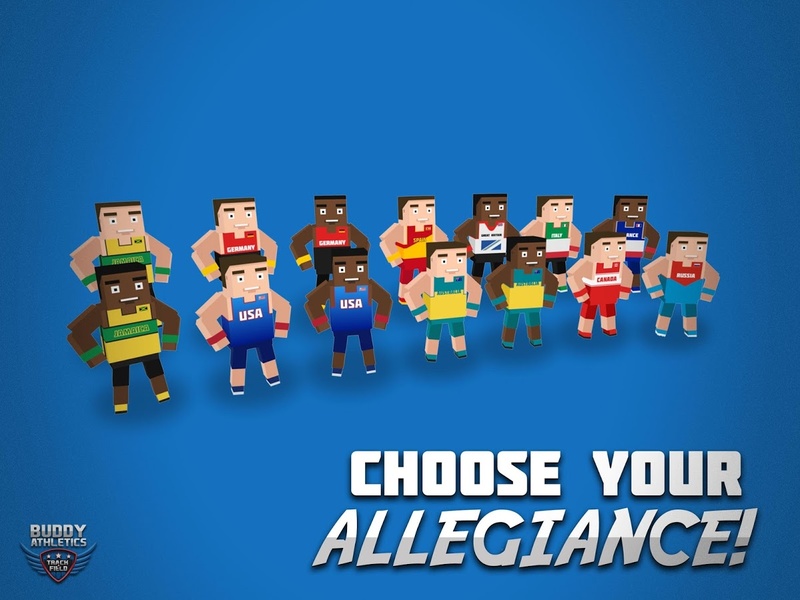 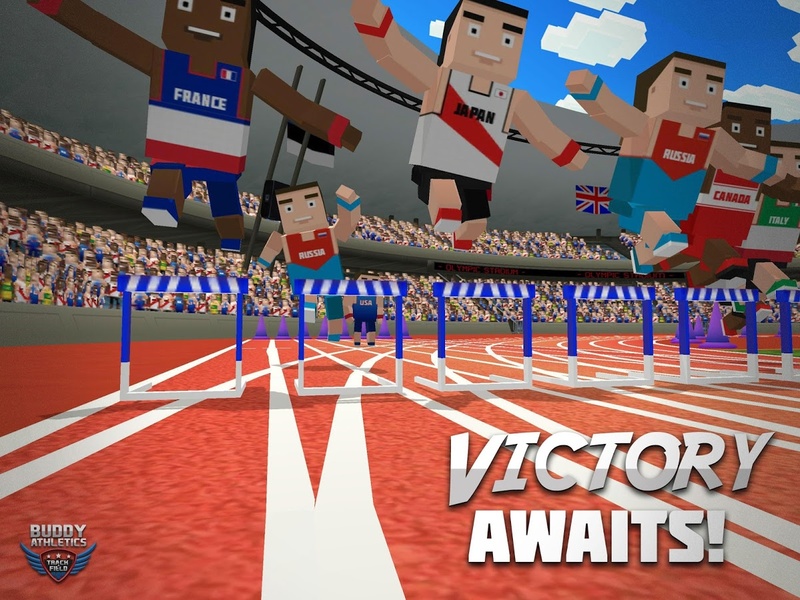 Test your skills with the most anticipated track and field arcade game of the summer! 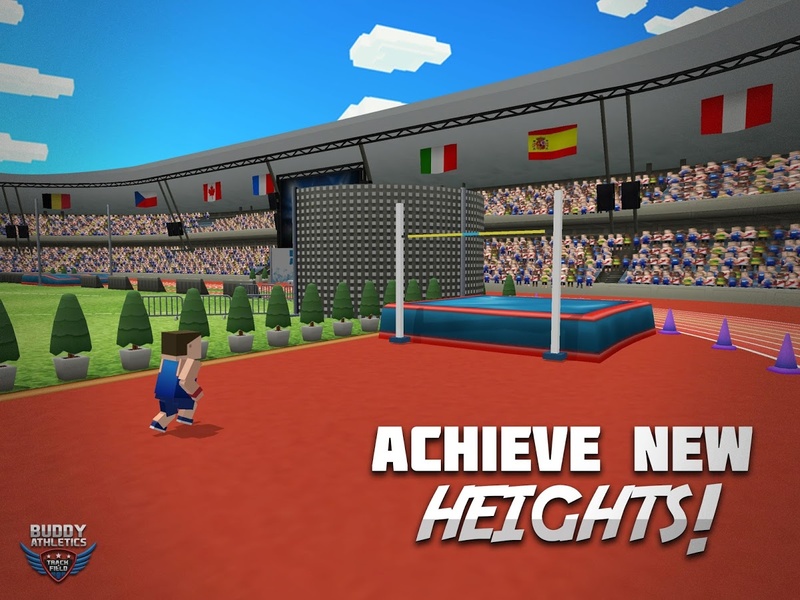 Download Buddy Athletics today and smash the record books! 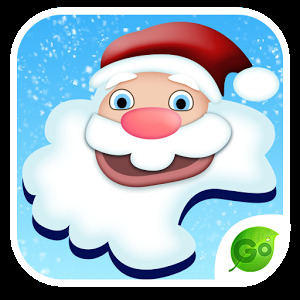 - In App Purchase updates.